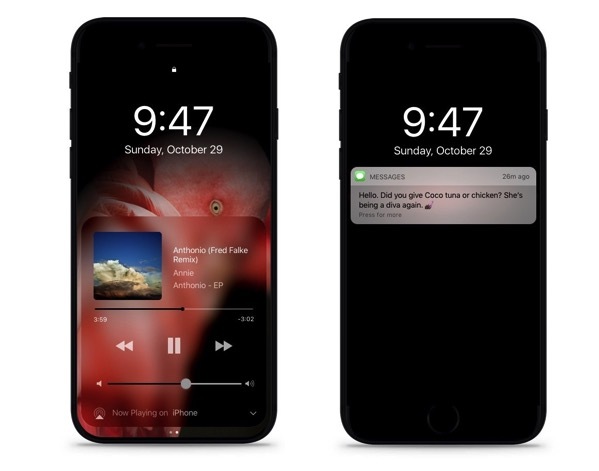 It has been previously rumoured that Apple may introduce a new ‘Dark Mode’ for iPhone in iOS 11 later this year, similar to the one found on Apple TV. 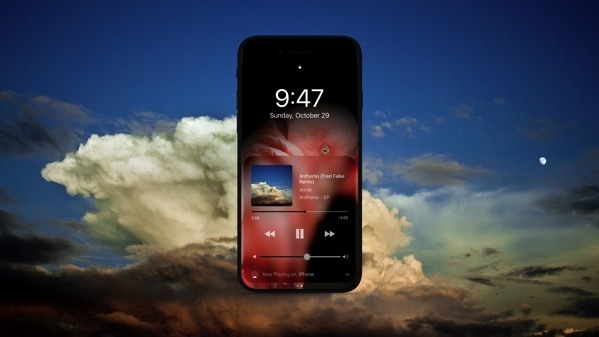 It is also believed that Apple’s 10th anniversary iPhone coming this fall will feature a borderless OLED display, among other new features and enhancements. 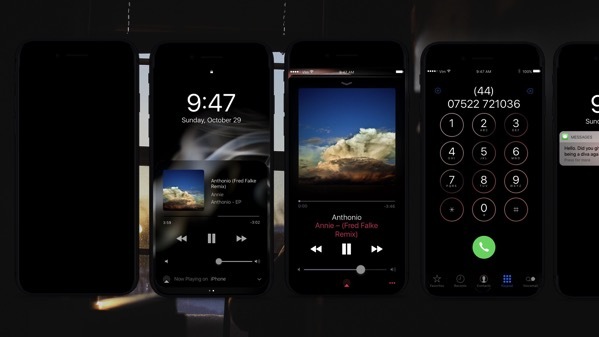 Combining these two rumours, designer Vianney le Masne has imagined how the Dark Mode might look on a borderless ‘iPhone 8’, and the results are truly amazing. 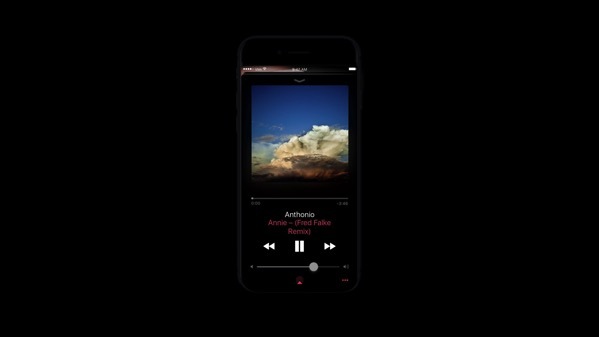 The designer notes that Dark Mode’s potential is much bigger than just inverting white and black pixels. “Combined with OLED screen technology, it’s the logical mode to make every pixel feel like it’s coming alive just for the user at the right time, at the right place on the screen”, he says. 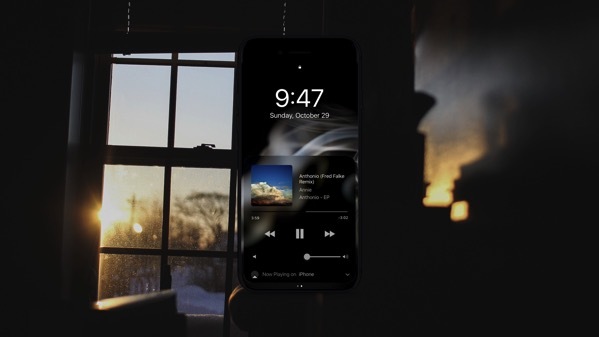 le Masne says that going dark will not only smoothen the contrast between the edge of the screen and the bezel, but will virtually make it indistinguishable as the OLED empowered pixels do not emit light like regular screens. What this means for UI designers will be that you won’t start from a blank art board in sketch, working your way down from top left to bottom right, but rather from a dark slate, in the centre working out towards full black. 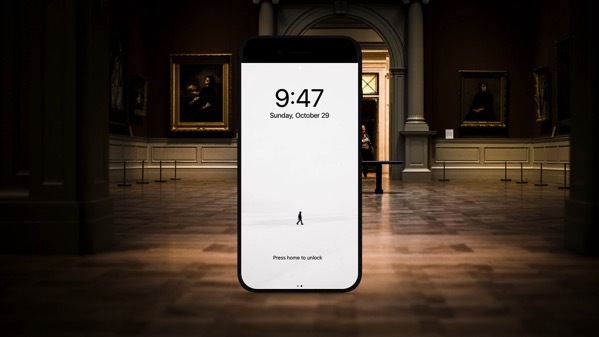 As much as the centre of the screen will become the new norm, the best designers will start from the position of the thumb at the bottom of the screen to make experiences always more about the user completing a core action and less about a user using a rectangular piece of technology.